A pack of 6 washable cleansing pads. 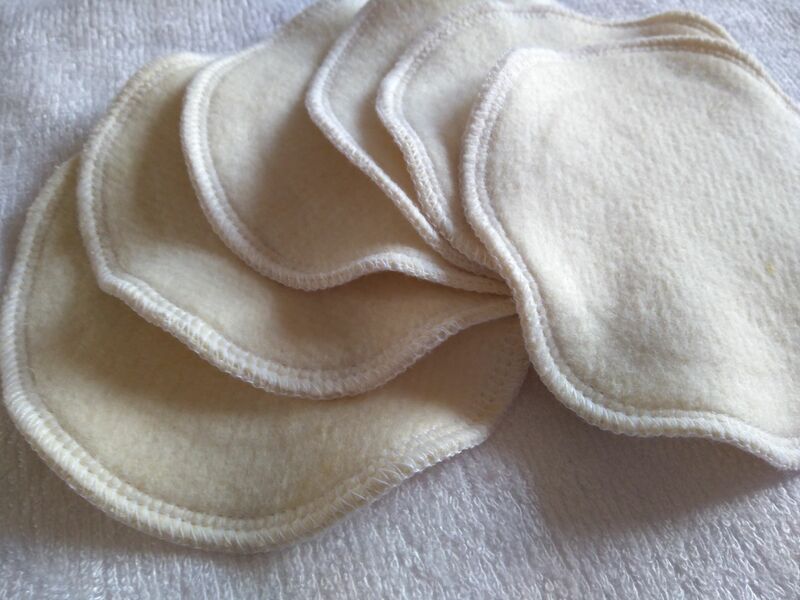 These pads are made from two layers of beautiful soft absorbent hemp fleece. 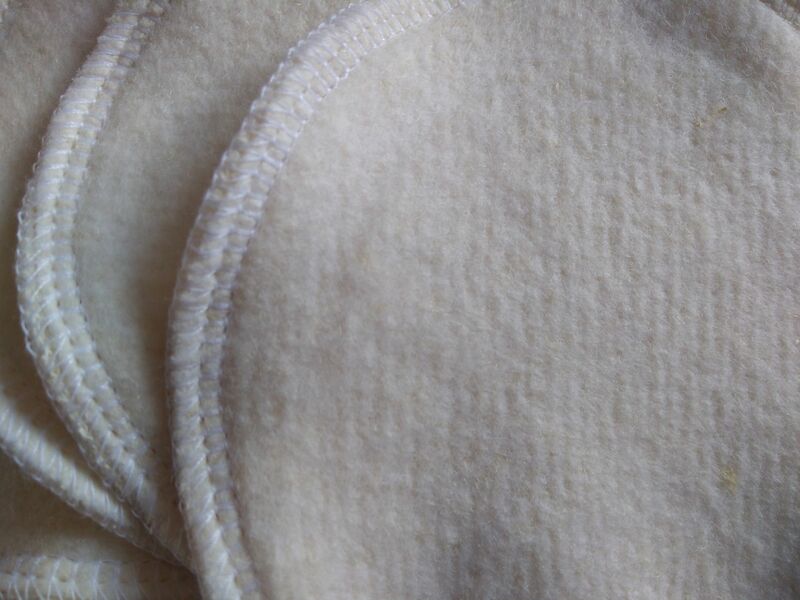 The hemp fleece is made from hemp and organic cotton. They are approx 11cm diameter. 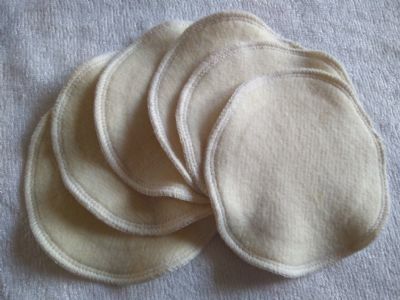 If you are currently using cotton wool you must give washable cleansing pads a try, they are so much nicer, simply wash after use and they are ready to use again ... they help save the planet in their own little way.